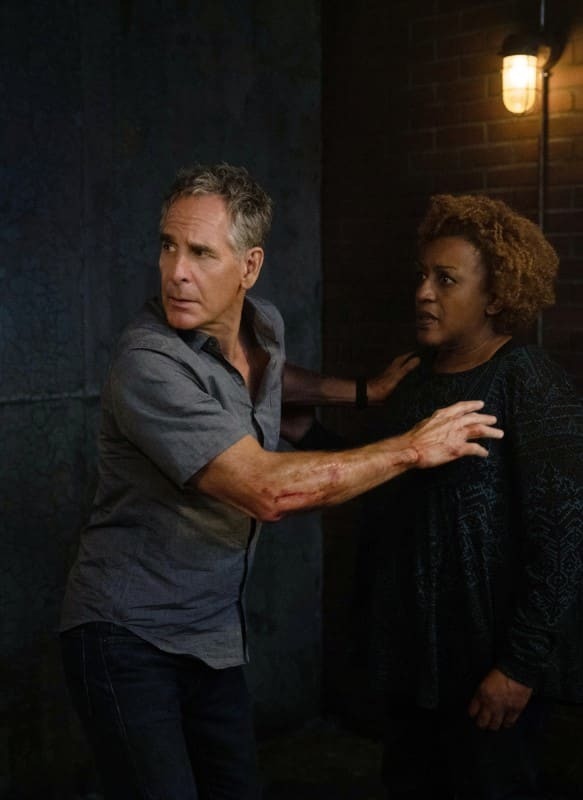 Pride is abducted and forced to do a series of tasks on NCIS: New Orleans. "Tick Tock" is the tenth episode of the show's fifth season. 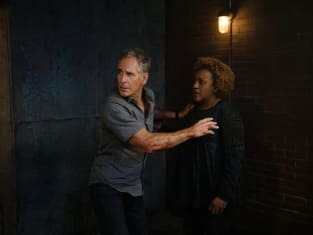 NCIS: New Orleans Season 5 Episode 10: "Tick Tock"
I shouldn't be surprised they sent you. Permalink: I shouldn't be surprised they sent you. Permalink: One thing though. Truck.